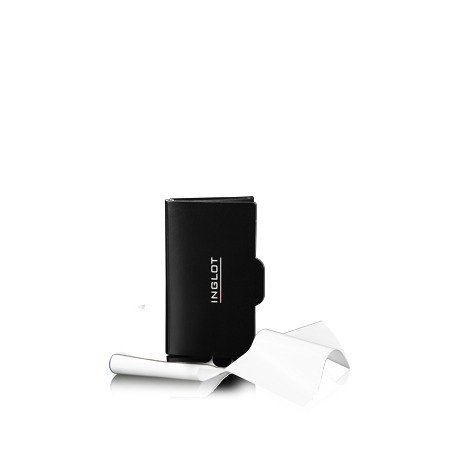 These Facial Oil Blotting Papers from Basicare have glossy sides with double efficiency. They can remove excess oil from the face almost instantly and that too without causing any irritation. Hence, these are absolutely suitable for sensitive skin. 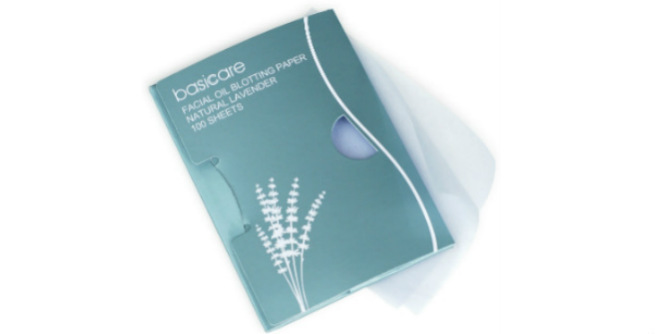 Basicare blotting papers mostly come in a beautiful lavender color with no aroma or significant weight. They are also quite budget-friendly. 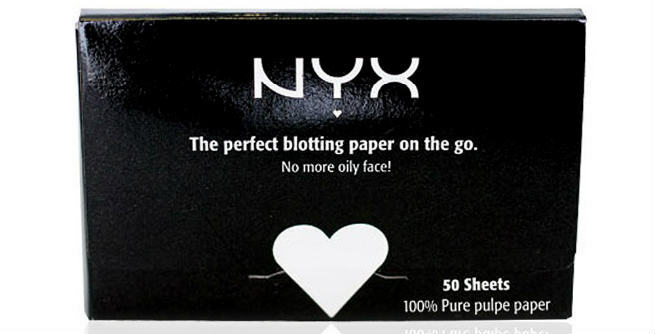 You can certainly ‘pat your face matte’ by using this 100% pure pulp-made blotting paper from NYX Cosmetics. It suits all types of skin including oily and combination ones and can be used daily to keep the face oil-free, clean and fresh even over the makeup. 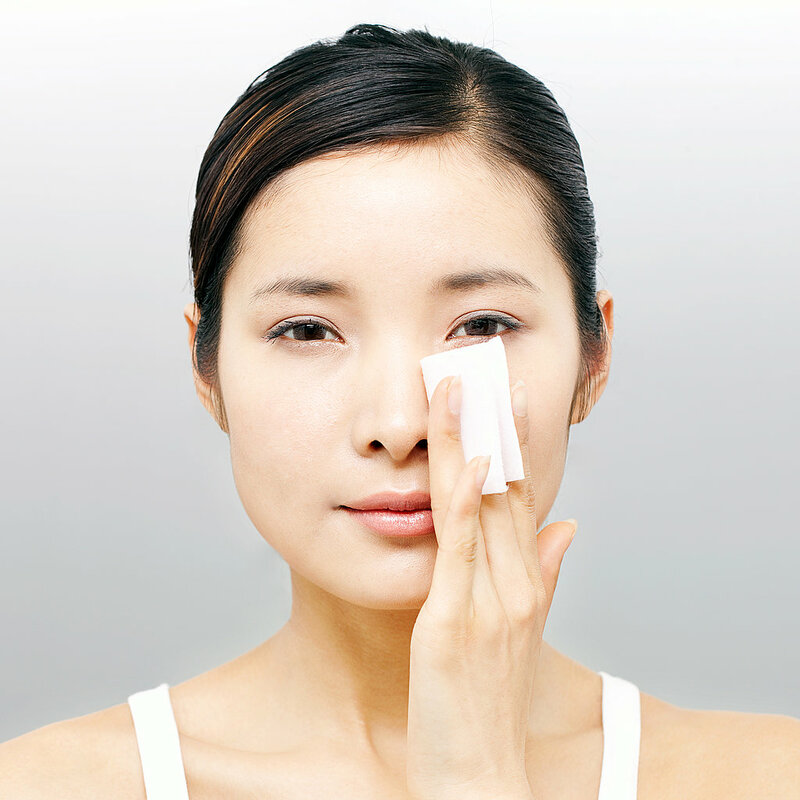 The best thing about it is that a single sheet is enough to keep the shine away without clogging the pores. 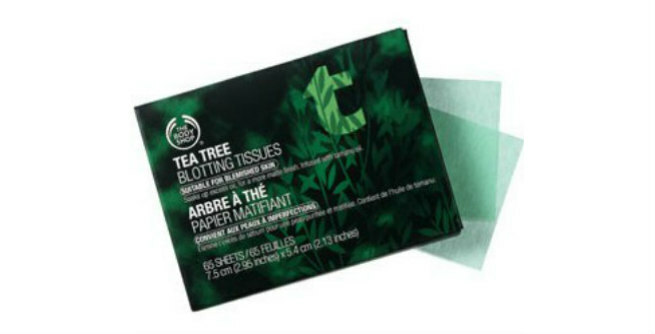 These amazing blotting issues were launched by ‘The Body Shop’ – world’s one of the most trusted skincare brands. Each of the tissues comes with tea tree oil infused in it, which helps in soaking up excess oil, keeping shine at bay, combating blemishes and giving the face a clean matte finish. It can be worn over makeup and the packaging is travel-friendly too. 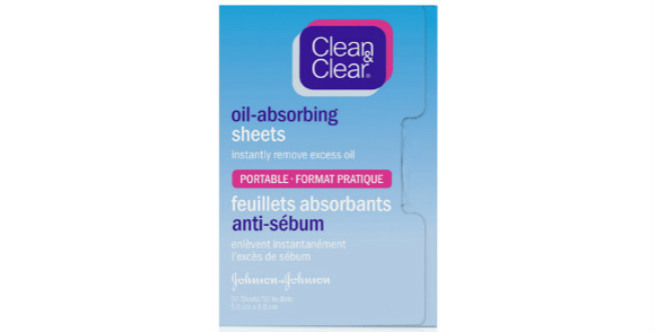 Clean & Clear is also quite popular for its Oil Absorbing Blotting Sheets, which act like ‘oil magnets’ and absorb all extra oil from the face to give it a fresh and shine-less appearance. The soft plastic-like texture of the sheets makes the process easy, fast and mess-free even when you are wearing makeup. You also do not need to worry about any residue after using it for oil control. 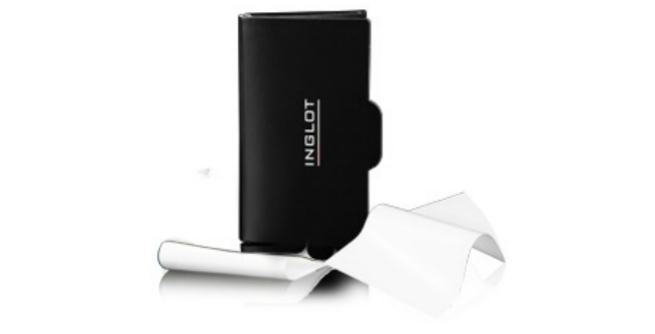 Last but not the least; here is the Inglot Cosmetics Oil Blotting Sheets that girls with oily skin can definitely try for getting a clean matte face. Just like the previously mentioned ones, these sheets also effectively remove additional oil from the sun without affecting the makeup, thereby reducing the glossy, shiny appearance. 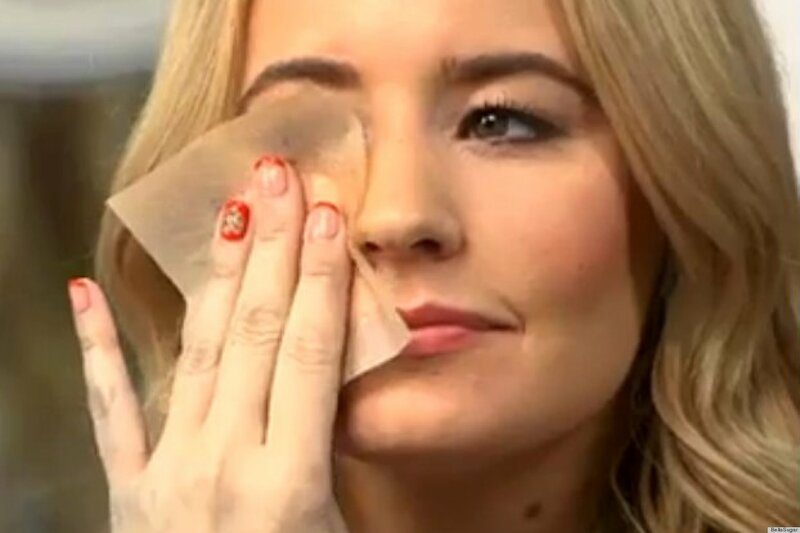 Apart from purchasing commercial oil blotting papers, you can also prepare your very own oil absorbing sheets at your home by using some natural as well as easily available ingredients. However, if you are not a DIY person, these readymade sheets will be your savior in those hot and sticky days of summer.